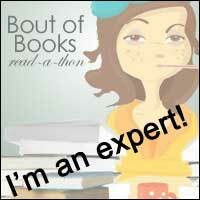 Fabulous Book Fiend: Books and the City Spring Blogger Event! 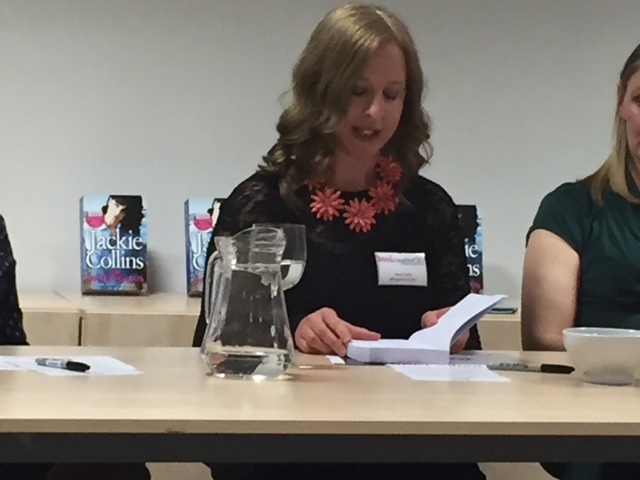 Last week I was lucky enough to be invited to the Books and the City Spring Blogger Event. Books as the City always put on really fabulous events, as well as publishing amazing books! 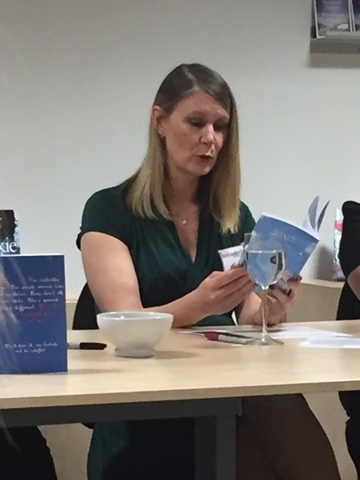 The event included four authors, readings, goody bags and nibbles, a great event all in all then! 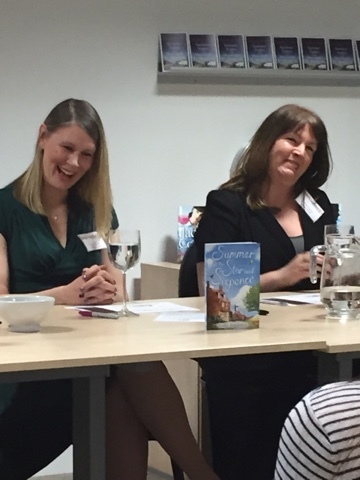 It was lovely to catch up with some other bloggers and indulge in a bit of book gossip. 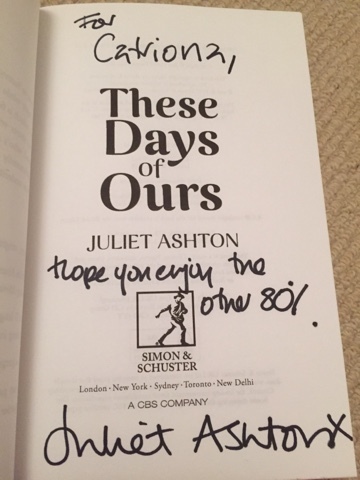 She was also lovely enough to sign it for me. The e-book is out now so look out for my review very soon! The paperback is out on the 7th April. Holly Hepburn was the next exciting author to take the stage. 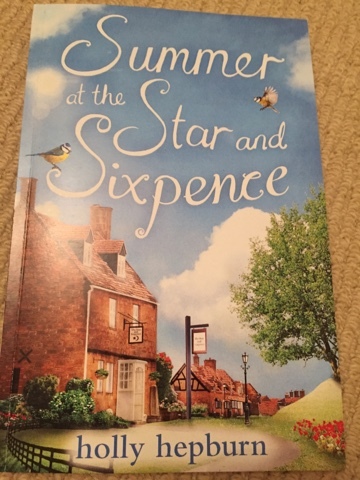 She read from the second part in her Star and Sixpence series, Summer at The Star and Sixpence. We were all lucky enough to have an actual paperback copy of this title, which would normally only be available in e-book form. This series features some very hot men and I can't wait to read this installment which follows on from Valentines at The Star and Sixpence (still free on Kindle!). 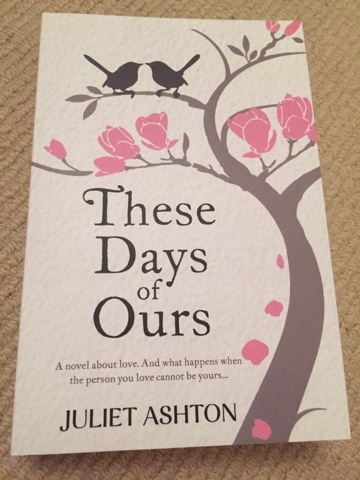 I got a signed copy of this lovely read which is out on 25th April, again keep an eye out for a review soon! Excitingly, Paige Toon was up next to read from her 10th novel. Anyone who has read Paige's novels will know that she does escapism and truly believable story lines so well. This novel is about triplets. The proofs had literally just come in and I am so excited to read this one. 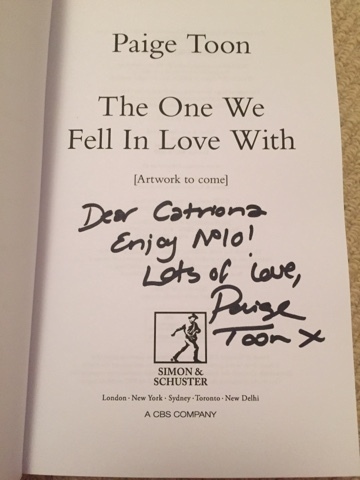 The One We Fell in Love With is out on 19th May, I can't wait to see the finished cover! Last to give a reading was Penny Parkes. 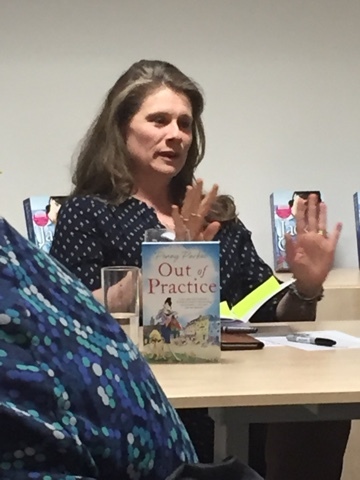 Her debut novel Out of Practice comes out on 28th July, another success for Books and the City Digital originals! 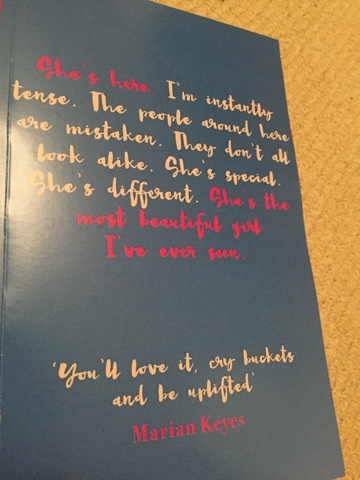 The part we heard from the book left us on a total cliffhanger and I can't wait to read more. 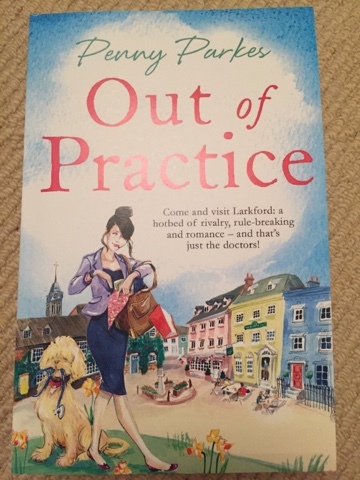 There seems to be a seriously hunky doctor in this novel which is a total bonus obviously. 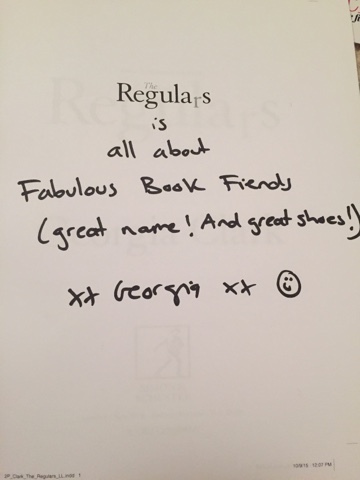 I was lucky enough to get my copy signed and Penny was so lovely to chat to! At the end of the evening, we were joined by a special suprise guest in the form of Georgia Clarke, autho of The Regulars. She was literally just off the plane from new York so did very well to stay and chat to us! 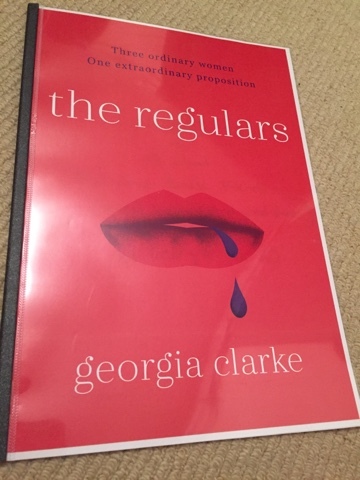 The Regulars is a brand new novel so I'll give you some more information about it as soon as I finish reading this sampler chapter. 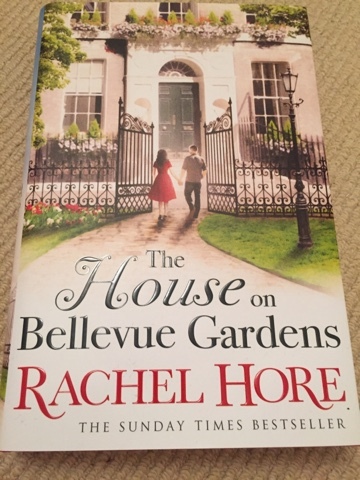 I was also able to help myself to some fab books including this: The House on Bellvue Gardens by Rachel Hore. This is out now! 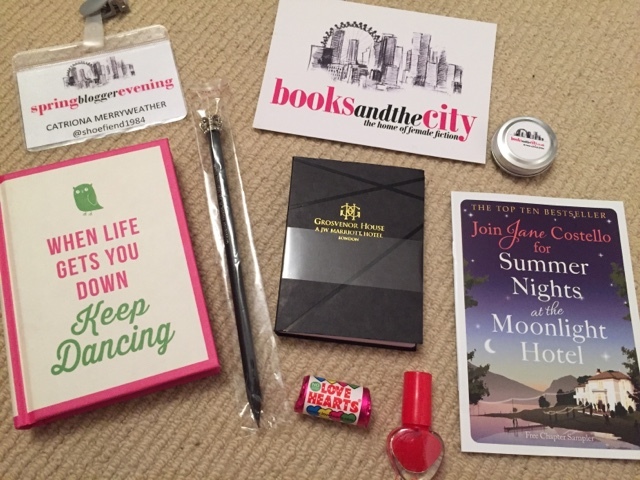 As well as all these fab books, we received goody bags containing to excellent Books and the City swag as well as goodies from Grosvenor House Hotel. Thank you to Books and the City and all the lovely authors for a wonderful evening, I literally cannot wait to read the books!